After months of preparation, I found a very good discount package from Siteground. 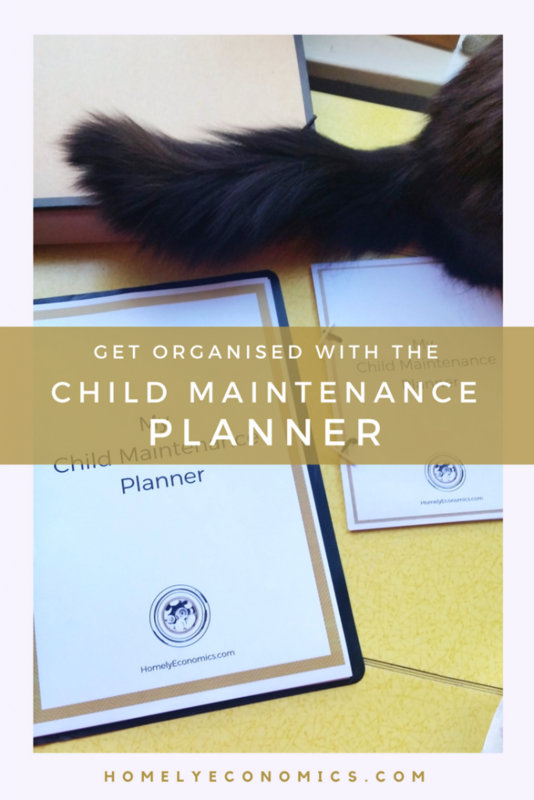 I’ve always done my own technical management of my sites, even though I’m a novice; I’ve found it has helped me to learn by trial and error. 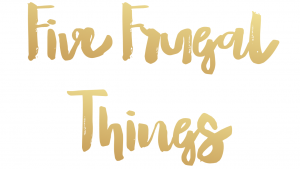 Back in January I moved this blog from Blogger to WordPress myself, and although I was a bit terrified, I’ve never looked back! DIY failed me this time. 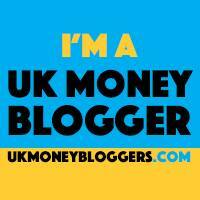 Try as I did, I couldn’t complete the transfer of my second blog on my own. My previous host, iPage, didn’t use cPanel, so it was that bit more complicated, and I ended up with files put in the wrong place, and a database that wasn’t installed properly. 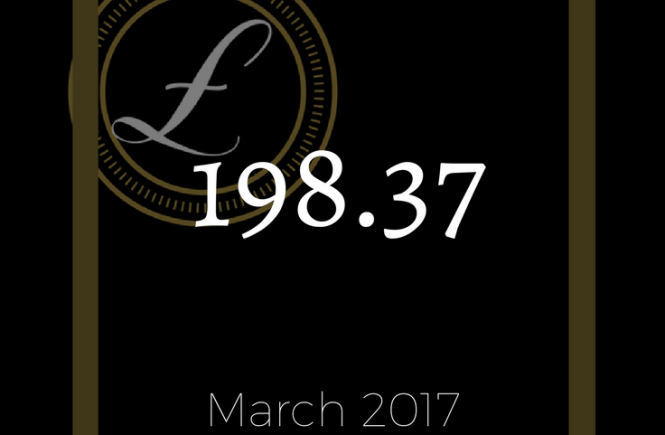 Well, I did my best, but in the end paid the £24 to have it transferred for me. Was I grumpy? Yes. 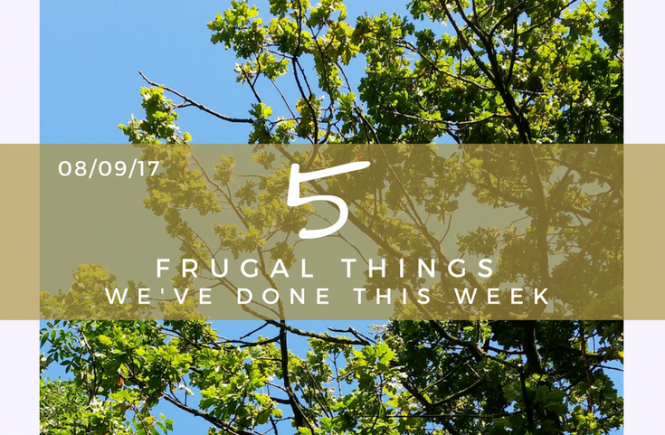 Is it still frugal? Yes! iPage wanted to charge me the equivalent of twice as much per year for a service that wasn’t half as good as Siteground’s clearly is. 2 – A year’s breakdown cover for 49p! I kid you not – this is one of my best savings yet. We needed to get a new breakdown cover policy (see below) so immediately looked at our options through TopCashback. Then we realised after a bit more digging that we could put our Tesco Clubcard vouchers that we’d been hoarding towards breakdown cover with RAC. 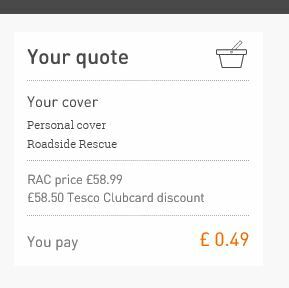 We chose a plan that cost £58.99 for the year; then I redeemed £19.50 worth of Clubcard vouchers for £58.50 to spend with RAC… leaving only 49 pence to pay! 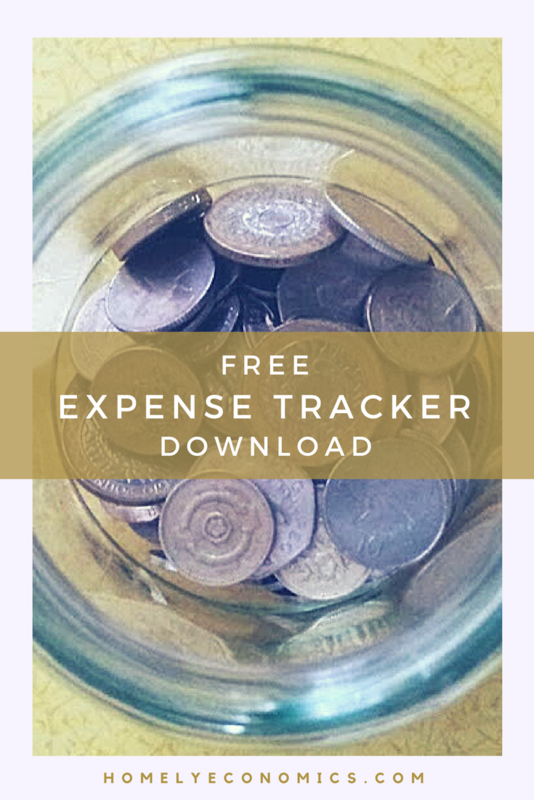 This one has absolutely got to go into my extra income for the month, as although I saved them up over a few years, they weren’t “real” money until they could be used. I love finding practical uses for vouchers like this! Putting those Tesco Clubcard points to use for breakdown cover is a very frugal idea! Were you wondering why we needed the breakdown cover? 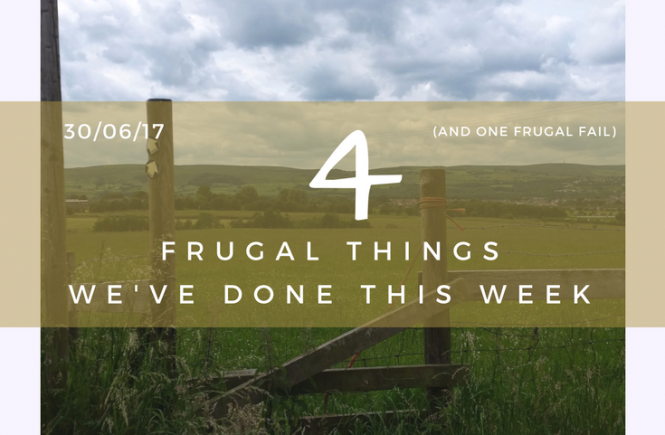 Probably not… but we were in a hurry to sort it as we had a near miss with our car this week. We’re talking about the engine revving on its own even after the key was removed, and smoking so badly that it stopped traffic and brought the fire service out! I was convinced that we would have to buy another banger. Credit where it’s due – my husband hunkered down to spend hours online researching and diagnosing, and finally found out that he could fix the problem by draining the oil, which was overfilled, and refilling it to the right level. He’s definitely committed to squeezing every possible penny out of this old car. 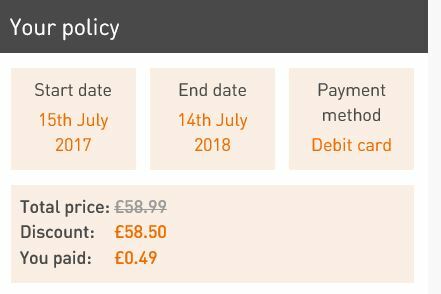 It turned out that two of those Clubcard vouchers had expired in May, but I’d heard that you can ask for them to be applied to your account… I asked the Tesco customer representative on the phone and she gave me an address to send them in to along with a cover letter, explaining that they’d expired. 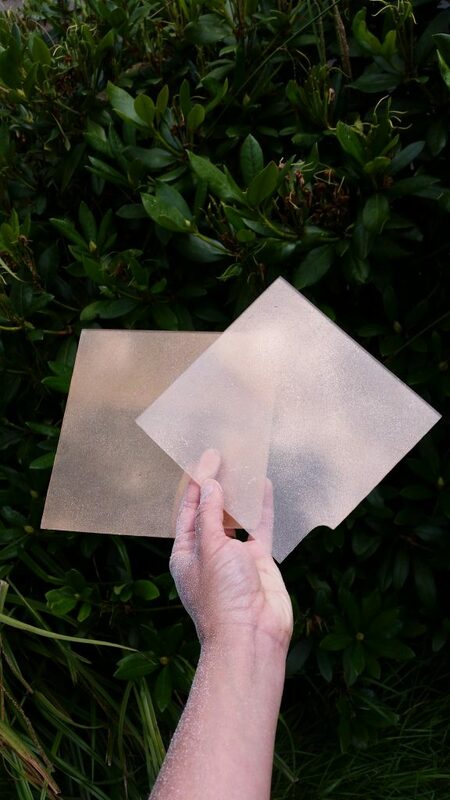 I could win medals for procrastination if I could get around to entering the competition… Yes, I started making our kitchen windowsill backsplash out of perspex sheets that I had backpainted copper (see the first post about it here). I was instructed to get on with it at last, since Lord Balders has been working hard on finishing painting the walls. It’s cost us very little, as I got the perspex for free out of a skip at work, and it looks great! Cutting the perspex was a dusty job. Cutting the perspex with my rotary tool (paid for with Argos gift card from Zeek, of course) was a pain in the neck, I’ll admit. That’s why I’ve been putting it off. But it looks good, and it’ll definitely help our house to stand out when it goes on the market. 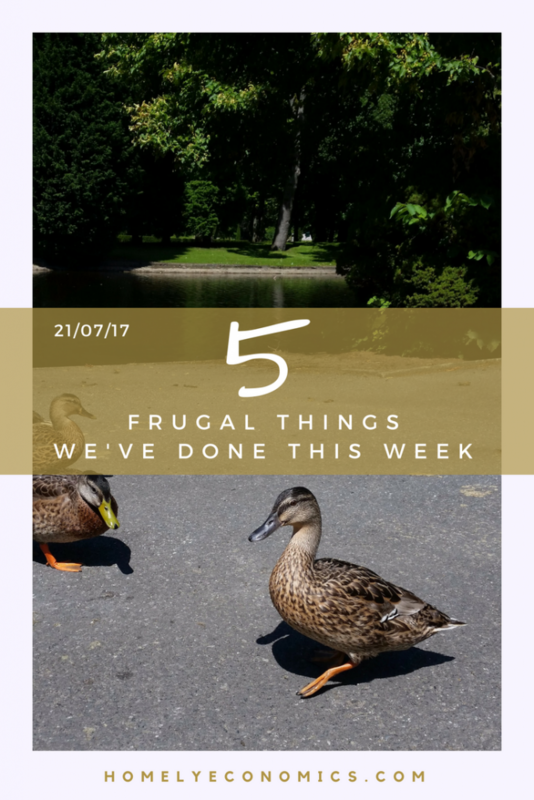 What frugal things are you proud of this week? Wow well done on the breakdown cover! Clubcard vouchers are awesome aren’t they. 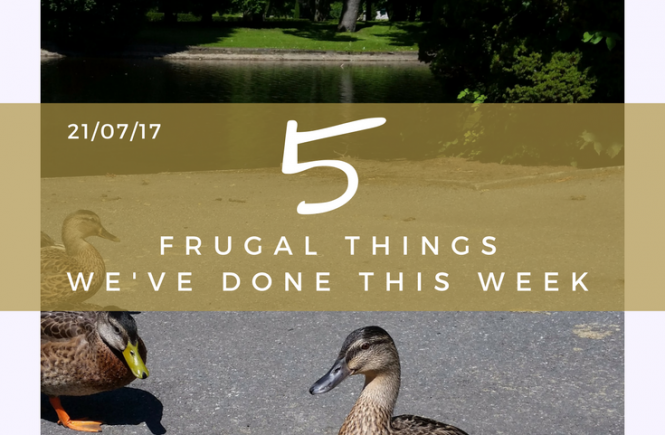 You look like you’ve had a really good frugal week. wow to your breakdown cover!! !